-Stable performance .Cameron Sino® designed specifically for you. The products has been passed CE Certification. 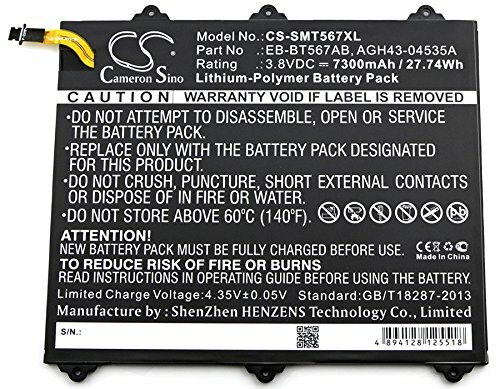 Note---Please make sure selecting the right battery ,compatible with your original product .